Do you need Expert Piano Movers? 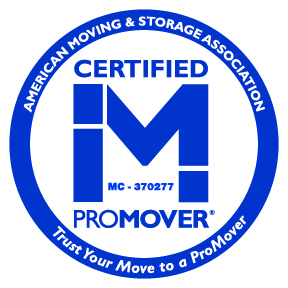 Our professional team of movers specializes in Piano Moving. 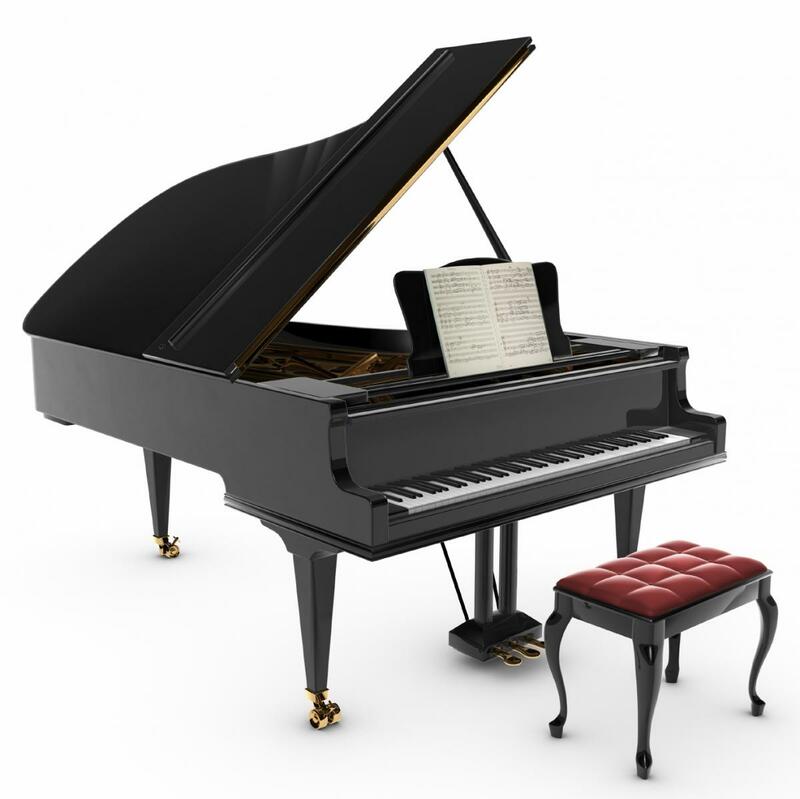 Superior Moving & Storage is well qualified and experienced in moving a standard upright piano or a concert grand piano, using the highest quality piano boards and straps. Our team will carefully pad and wrap each individual piece, including the piano legs, pedestal and lid. Once the pieces are padded and wrapped, the entire piano will be completely wrapped and strapped to a professional grade piano board. These pianos will be completely padded and wrapped and kept level at all times, assuring their safe delivery to your destination. We at Superior Moving & Storage are uniquely qualified in the art of piano moving. We are experienced in all phases of piano moving, including hoisting, crating, and rigging if the Piano is too large for the elevator or stairwell. Rest assured if your piano needs special care and attention Superior Moving will be your best choice.